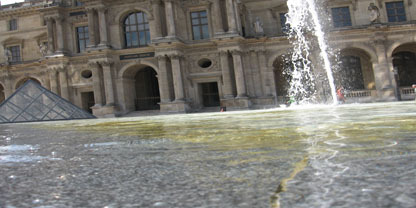 The Louvre reprensents an astonishing historical continum of French rulers from the Middle Ages to the present day and it is not ever yet. Since 1981, this palatial museum has been in constant mutation, undergoing restoration and underground extension. 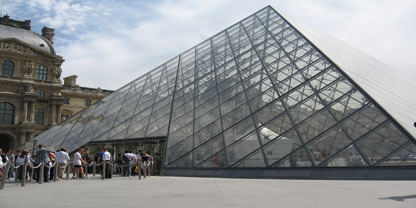 Entrance to the Louvre is through the unmistakable glass pyramid, which leads down into a gleaming marble underworld of further entrances for each wing.